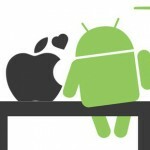 Google has just launched another interesting new app for iOS devices. Photo Sphere Camera is designed to take 360-degree images of a location. 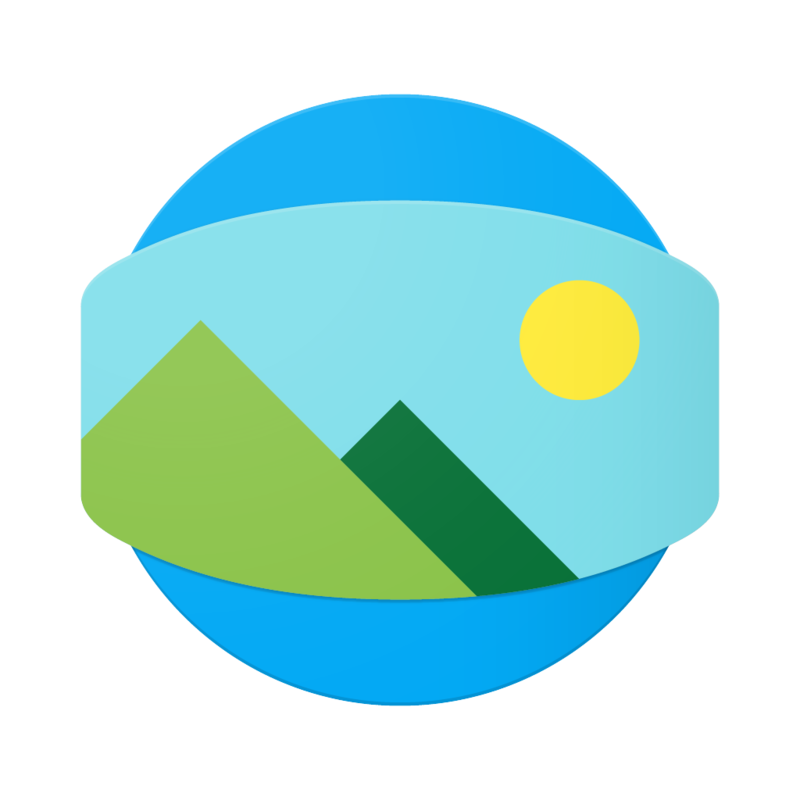 Unlike other panoramic apps, Photo Sphere Camera can capture up and down, giving you a better overall look at the entire scene. 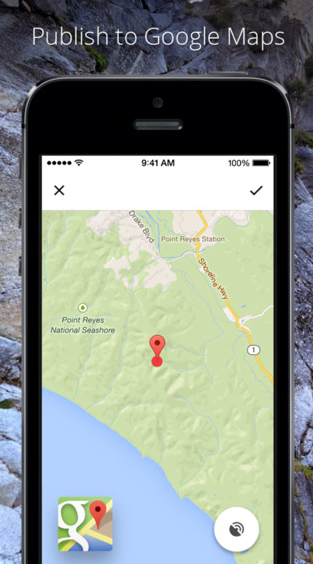 Along with social media, the images can even be shared on Google Maps. Interestingly, along with being able to share the results with others via social media, the images can also be added to Google Maps. Taking a sphere is quick and easy. 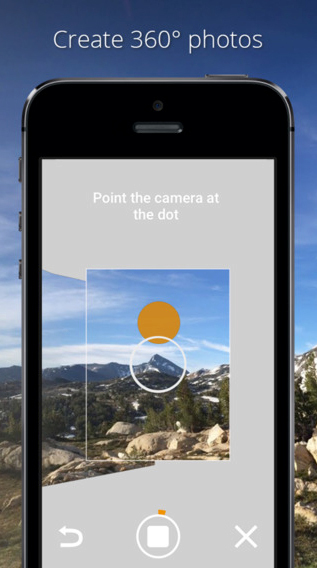 Simply point the camera at the dot and then move your phone completely around to capture a sphere. While I’ve not been a big user of the Pano feature in Apple’s Camera app, the images I took in Google’s app really look great. I’m looking forward to seeing what else I can capture with it. Designed for the iPhone/iPod touch, Photo Sphere Camera can be downloaded now on the App Store for free. 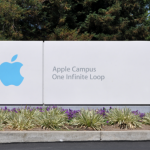 Google notes that iPhone 4 users can’t create photo spheres with the app. For other recent app news, see: Mailbox for Mac arrives in a public beta version, Splyce now integrates with EDM-focused music streaming service Pulselocker, and Facebook updates Snapchat competitor Slingshot with several enhancements.